Buying in bulk? Whether you need bread, baked goods, pies or cakes at your shop or restaurant, Prosperity Kitchen & Pantry can deliver. We love when our products can help a restaurant or store be successful. 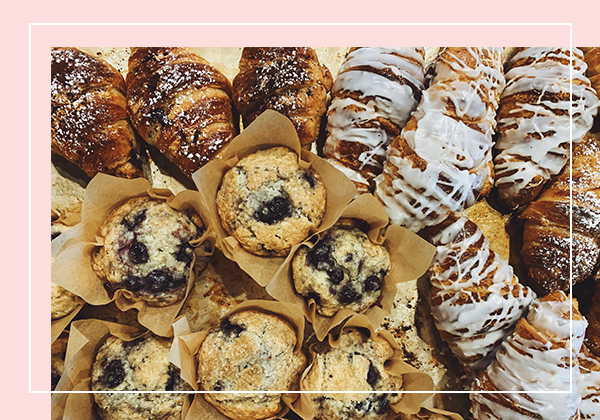 We work hard to make that happen with our wholesale customers in three ways: by providing the highest level of artisanal quality, by offering a deep selection of pastries and breads, and by delivering consistently amazing service. If you are a shop or restaurant who would like to sell or serve our products, please fill out the form below so we can properly process your request.